This is the beginning of a new series I’m starting. 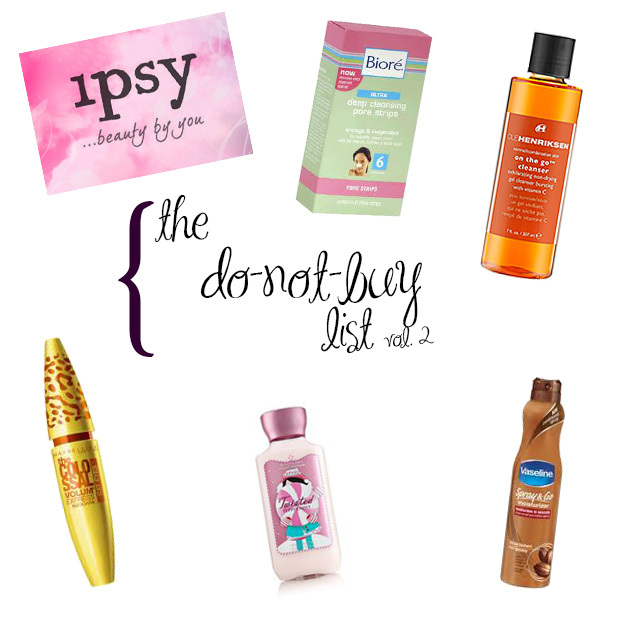 I thought I’d share everything I know about skincare through product types and skin types. Skincare is way more important to me than makeup is. Since I’ve started taking care of my skin, I’ve actually started to wear less makeup. It sounds strange for someone who likes makeup so much, but it’s true. I only wear foundation and concealer in select areas because I think that natural skin showing through is beautiful – imperfections and all. Skincare is all about making your skin look its best when it’s bare. The first step to doing that is cleanser. 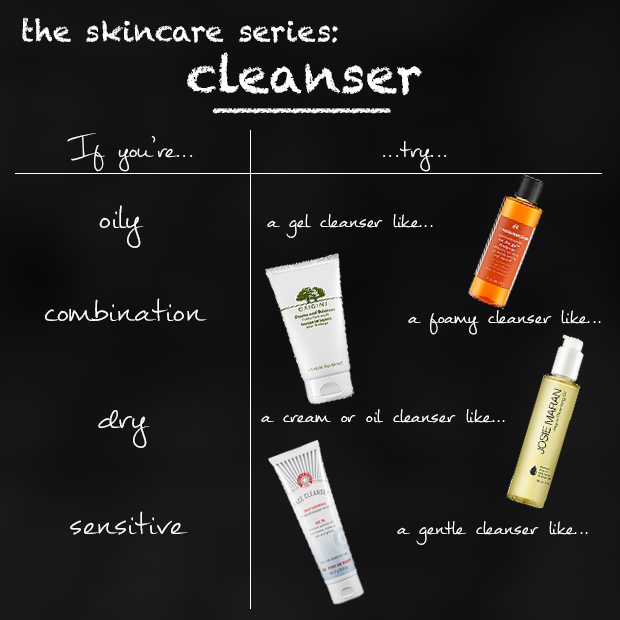 There are cleansers on the market that address specific skin issues – like aging, dark spots – but I find it’s more effective to choose a cleanser based on skin type rather than skin issue. Since a cleanser is only on your skin for about two minutes a day, it doesn’t have enough contact time to actually address something like dark spots; that’s why its primary job should be balancing and cleaning the skin. Read more!